Harvey Byrne entered and sat down. The two looked at each other in silence. Elvis noticed how old Harvey looked. Older that his fifty-seven years. “Know how long I’ve been doing this?” said Harvey. “No, it isn’t. This is the learning that matters,” said Harvey. “It’s one of the lessons, but the most important thing you have to learn is this: long after you’ve left this church, folks like Harland and Nathaniel will still be here. This is their church, and you have to consider their opinion,” said Harvey. “Why tell me this?” asked Elvis. Elvis hit his hands on his desk. “But I’m a theologian,” he vented. “Now you’re a politician. Welcome to ministry,” said Harvey with a smirk. 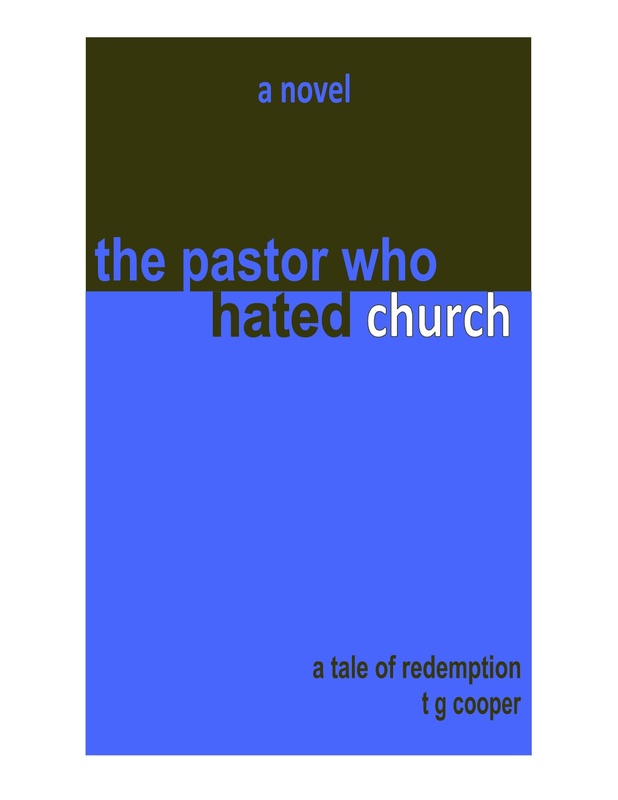 This entry was posted in humor, humour, novel, The Pastor Who Hated Church, writing and tagged humor, humour, novel, The Pastor Who Hated Church, writing. Bookmark the permalink. Tim – I definitely want to get a copy of this book. Love the last line of this excerpt. Yep, politics everywhere . . . even in “holy” places. I’ll have to meet you somewhere and trade books. I’m interested in “Promises of Home”, your book on British Home Children. Are there paper copies available now/soon? The Gospel Lighthouse in Hamilton has copies for sale. They’re on the corner of Fennel and Upper Wentworth, by the Value Village. Thanks. I hope the rest of the book is as interesting.